OnePlus India has finally announced that the new OnePlus 6T is going to launch on the launch event on October 30 at KDJW Stadium, inside Indira Gandhi Sports Complex, New Delhi. 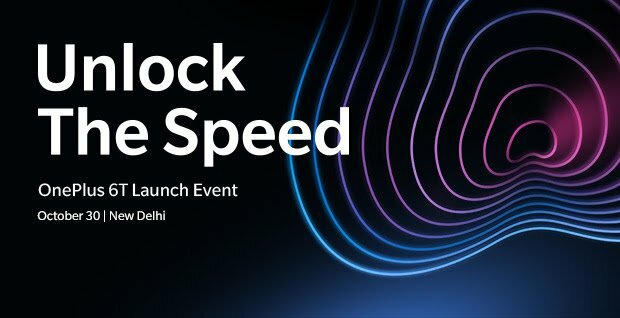 The company has started sending the launch invites to the Indian customers and is also going to sell the entry ticket for the event from October 17 for Indian users. The device will also be announced in New York at 11 AM EDT at the same time it launches in India. The entry tickets for the event will be available priced at INR 999 (around $14) via the OnePlus website from 10:00 AM IST on Wednesday, 17th October 2018. The event attendees will be the first in the world that will experience the style and power of the OnePlus 6T at the experience zone available at the launch venue. The attendees will also be gifted with a free gift hamper and OnePlus Bullets Type-C earphones. 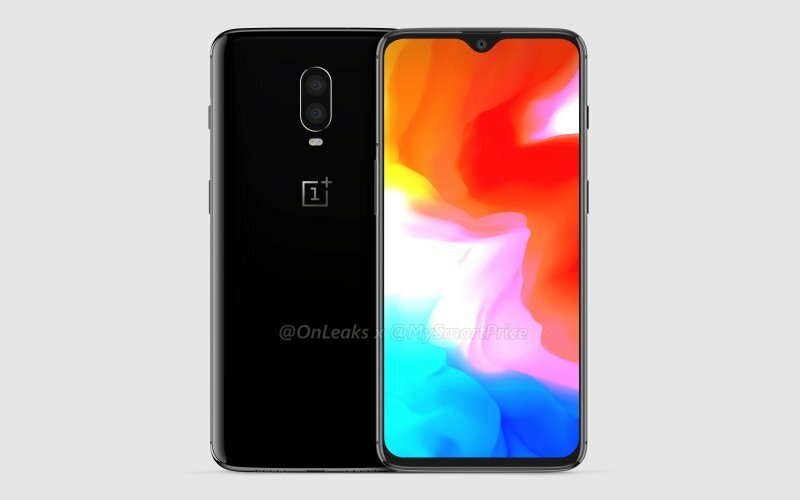 According to the rumors, the new OnePlus 6T will have a similar design like the OPPO R17 Pro. It will feature a 6.4-inch Full HD+ Optic AMOLED 19:9 aspect ratio display with 100% NTSC color gamut, Corning Gorilla Glass 6 protection, and 2280 x 1080 pixels resolution. It will be powered by the 2.8GHz Octa-Core Snapdragon 845 64-bit 10nm Mobile Platform with Adreno 630 GPU. It is expected to have three variants: 6GB RAM + 64GB inbuilt storage, 8GB RAM + 128GB inbuilt storage, and 8GB RAM + 256GB inbuilt storage options. It will support Dual SIMs and will run on the Android 9.0 Pie based Oxygen OS out of the box. It will feature a dual rear camera with a 12-megapixel camera with LED flash, f/1.5/2.4 variable aperture, OIS along with a 20-megapixel secondary rear camera with f/2.6 aperture, TOF 3D camera. As Oppo R17 Pro has a 25-megapixel front-facing selfie camera with f/2.0 aperture, AI, Sony IMX576 sensor, 3D Portrait, we can expect the same for the OnePlus 6T smartphone. It is rumored to feature an in-display fingerprint sensor and will have a 3700mAh battery with Dash Charge fast charging. It will support connectivity options such as Dual 4G VoLTE, WiFi 802.11 ac (2.4GHz + 5GHz), Bluetooth 5, GPS + GLONASS, USB 3.1 Type-C and NFC. It will measure 157.6×74.6×7.9mm and is expected to weigh 183 grams. Let's wait for the official event on October 30 for more details about the device.